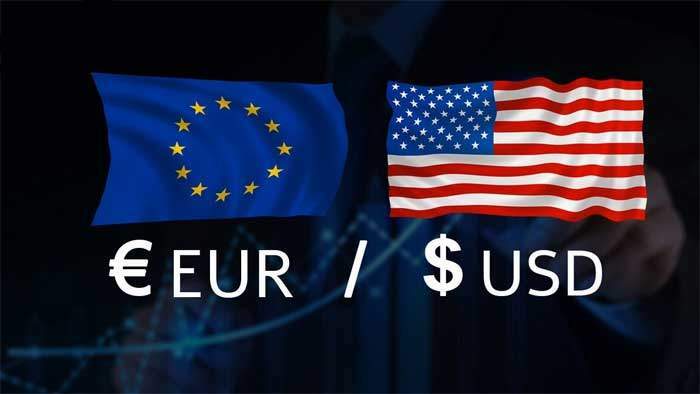 In this video there is a detail of trade example in the euro dollar. Number one, We can see a massive exhaustion bearish candles we have tribute the quality of exhaustion. To these candles because they show a greater degree of volatility and sometimes depending on their context they seem to be the final nail in the end of a trend. Right after the exhaustion candle marking number one, the market produced a fractal candle marked and number two. Which is further confirmation that the downtrend has indeed reach gets. So far there is nothing special about the chart but they start to get a little more interesting when we get to number three. This is a possible market manipulation that white retail traders out in an expanding pivot formation. Take a look at the A B C formation draw on the chart. The interesting thing about that is the violent shifts in volatility and the expanding given which were followed by a relatively quiet market. In number four, the market reaches the level in which the sellers that produce the exhaustion candle in number one originate it. We have to keep and i on those sellers because they might show up again in key levels like the orange zone marked in number four. Just compare the volatility of the market after a number four with the volatility of the market in the A B C expanding pivots. This is a sign that market makers are willing to push this market up and the sellers that originated the last major market vector down that terminated and candle one there. That strong enough to suppress the buying pressure of the market makers who are probably and control of this market by now.